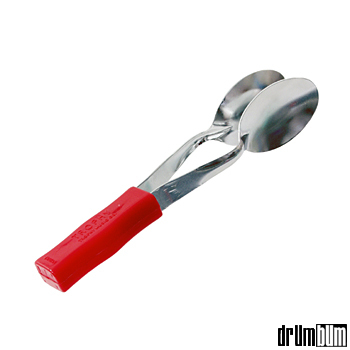 Musical Spoons have long been popular in jug bands and other improvisational groups. Russian history records the very first recognized spoon players as vagrant musicians called Scomorochs. In their time, musical spoons were widely used for accompanying folk dances and songs. They were played at weddings and other happy occasions. They have even been used in Orchestras, i.e., V.V. Andreyev in his Great Russian Orchestra of 1908.